It’s taken an age to process all the images, crop them and make them work with the image which we had to amend as many colours simply didn’t work with the image (which wis why the Greyhound now proudly stands in a wildflower infused meadow in inject some much needed colour into the work. We have a lot of B&W images which we had to tweak colourwise to tones of sepia etc so they worked with the image. The image was also tweaked to work better from an angle than straight on as the space in which is will be viewed will be seen more at an angle than flat on. We are getting closer. There is still a lot of work to go to eliminate as many repeats as we can. 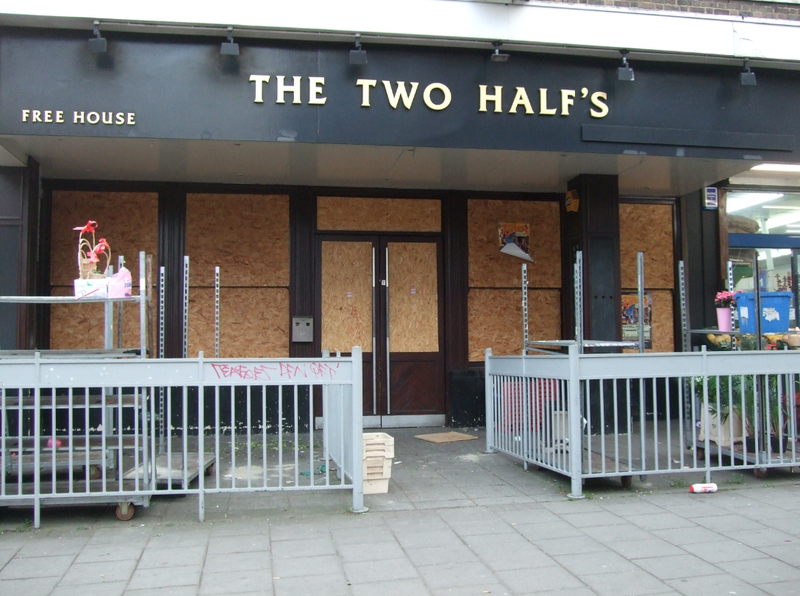 This job is costing us a fortune in time and money! Please note, this isn’t the final design, it’s still a work in progress. We found out on Monday evening that we won. 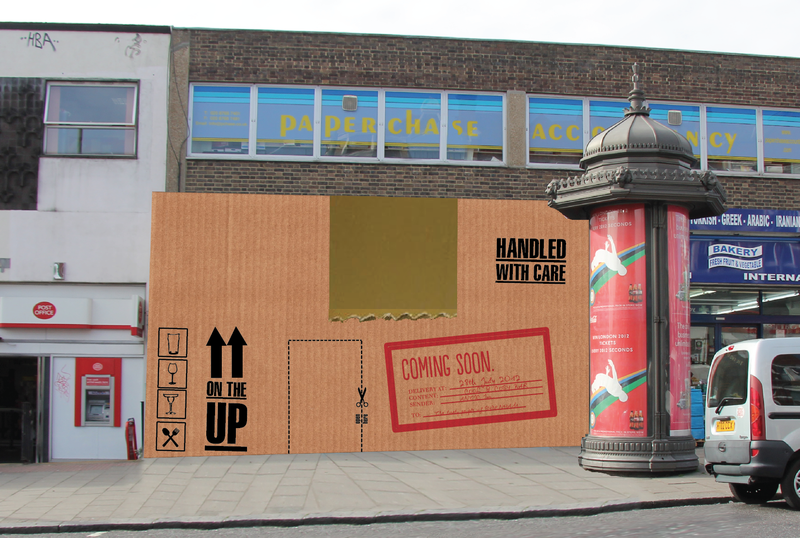 We are very excited by this and will keep you all updated as to the progress. Each tile is one pixel. 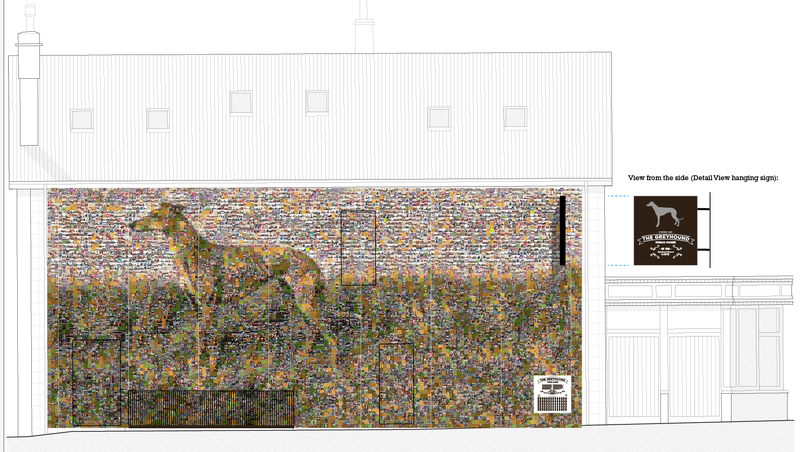 Each pixel is one image supplied by the people of Sydenham. They will be images of people, historical figures, illustrations, art, places, family photo’s, events photos, etc. 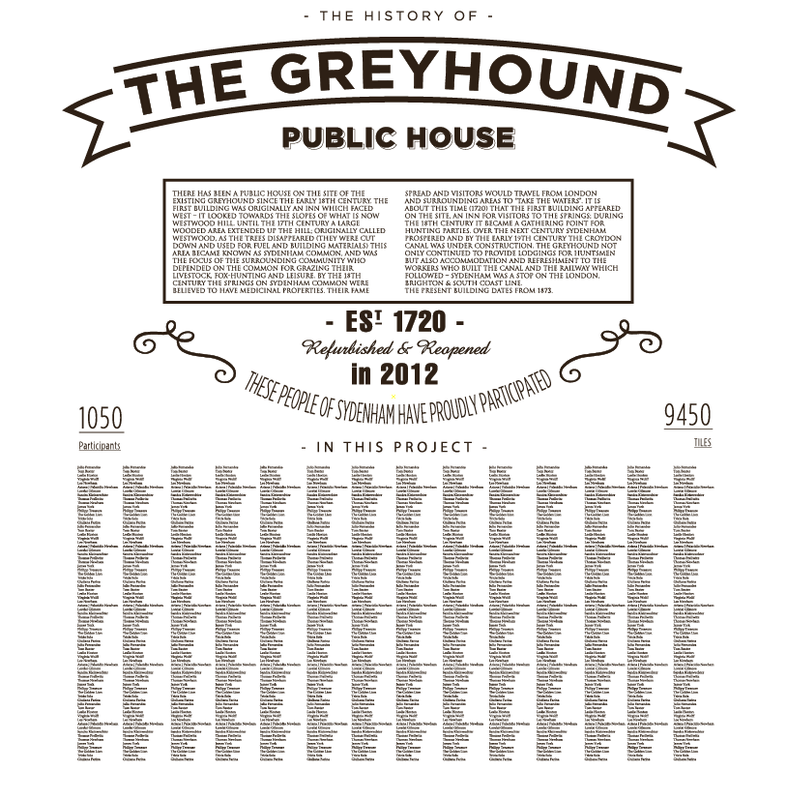 All the images together will make up the image of the greyhound seen below, which is based on historical images of the sign for The Greyhound pub. 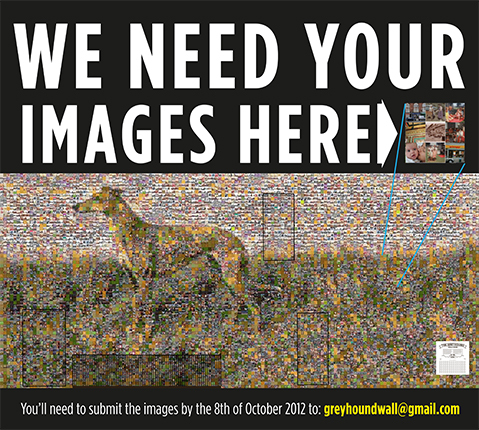 When you get close you get to see the detail and the individual pixels, from a distance (3-5 m, the width of the passageway should give you a good view of the whole image) you see the greyhound. 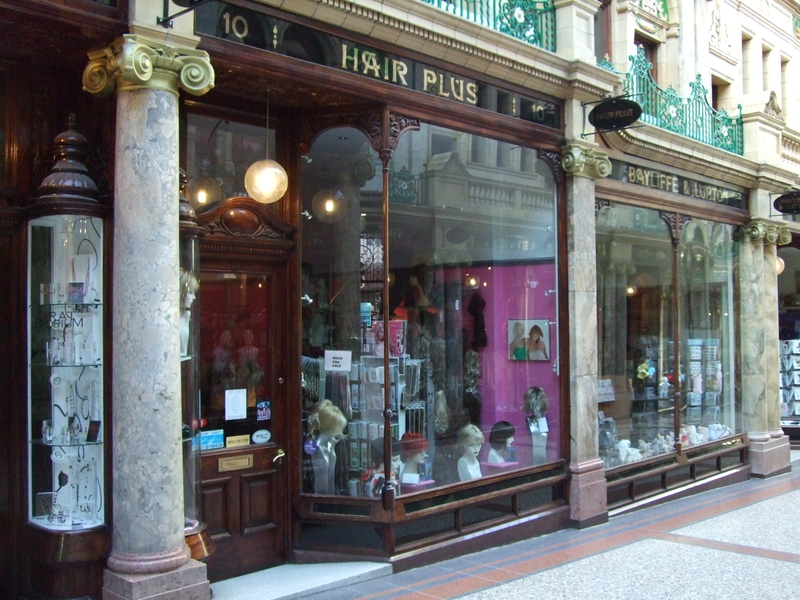 The windows can be covered with the same see through window film they use on London Buses to continue the tiles across the glass. 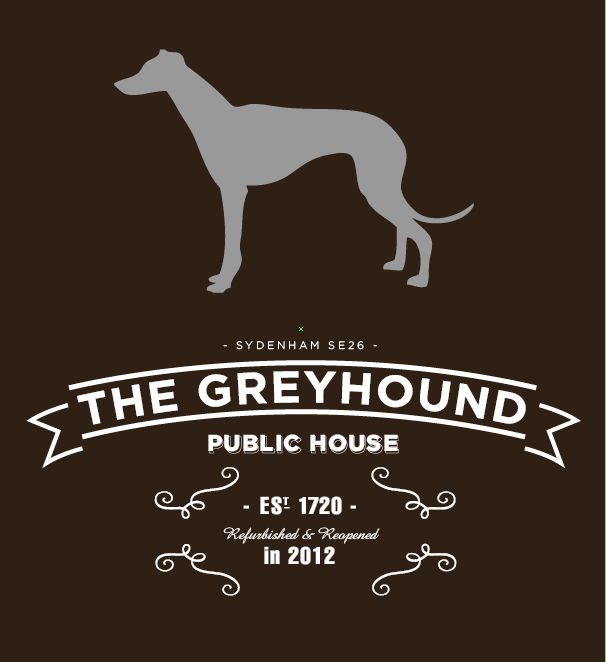 We have also designed a hanging pub sign for the back of the pub. This image is a visual and doesn’t not contain the final images. These are yet to be collected. Many thanks to our Intern, Sandra for all her hard work on this. 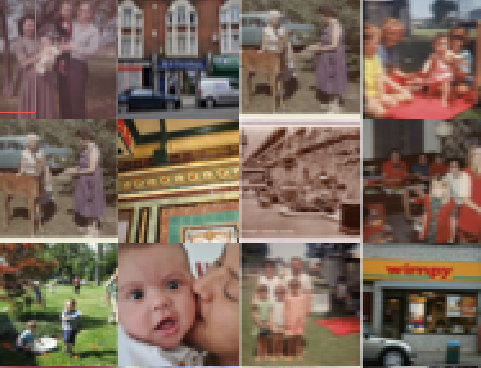 We will be collecting images for the wall about Sydenham. They can be of local art, family photo’s, history, famous people, old pictures, places around sydenham and events etc. 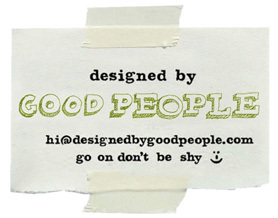 We will include the other entries into the competition into the design so they will all be on the wall. Each image will have to be square, 10cm x 10cm at 350dpi. More details about how and where to send your images to follow shortly. There is some feedback to the competition on the Sydenham Forum, which, despite the initial review has been incredibly positive.